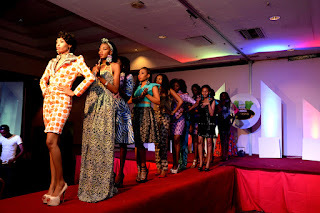 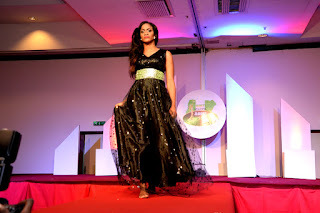 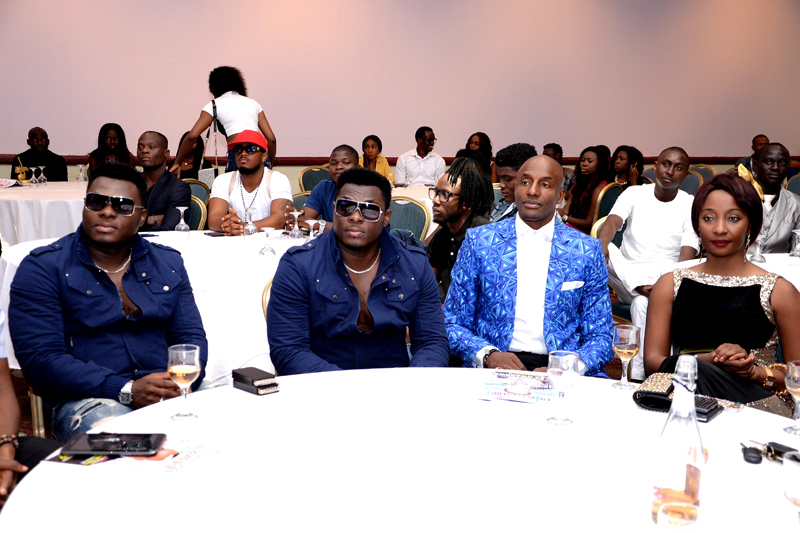 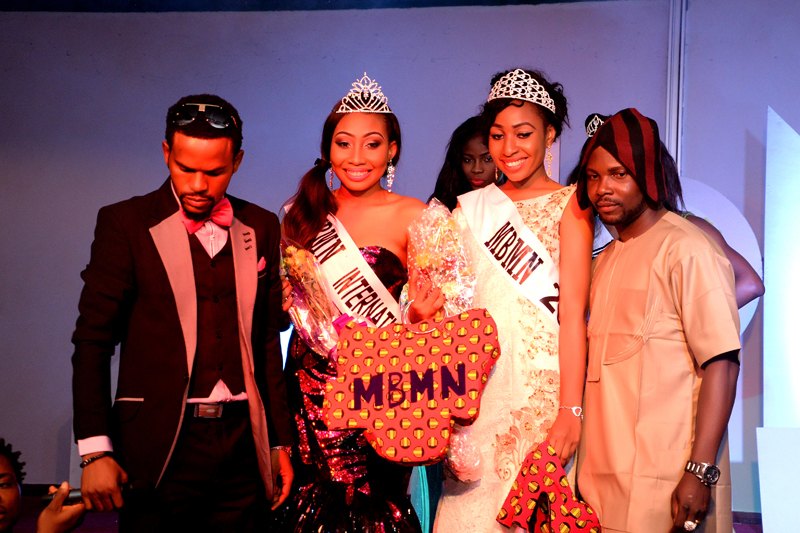 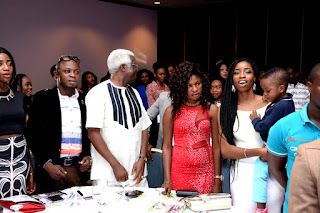 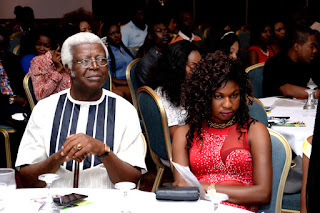 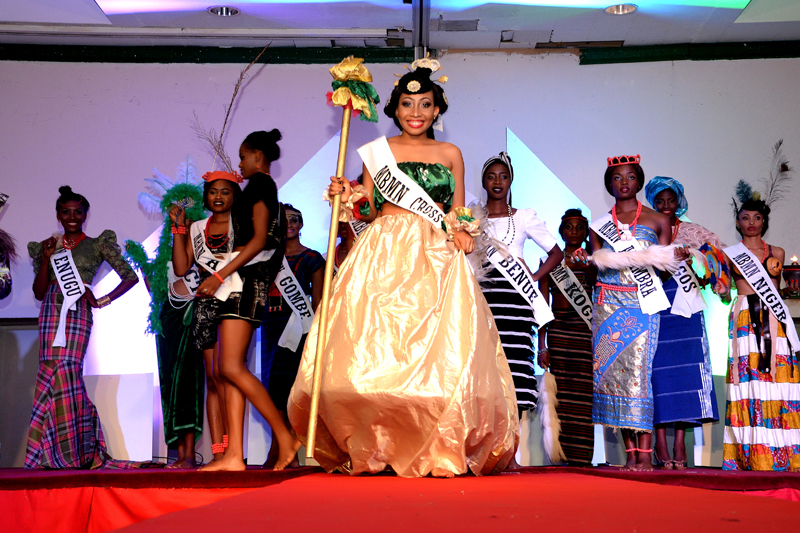 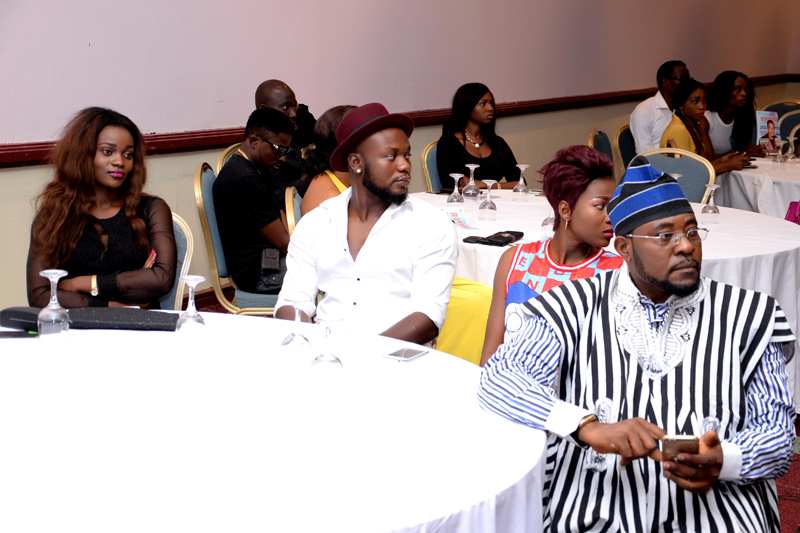 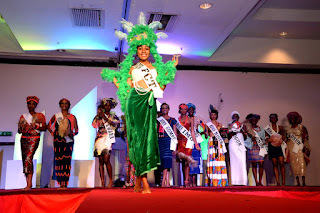 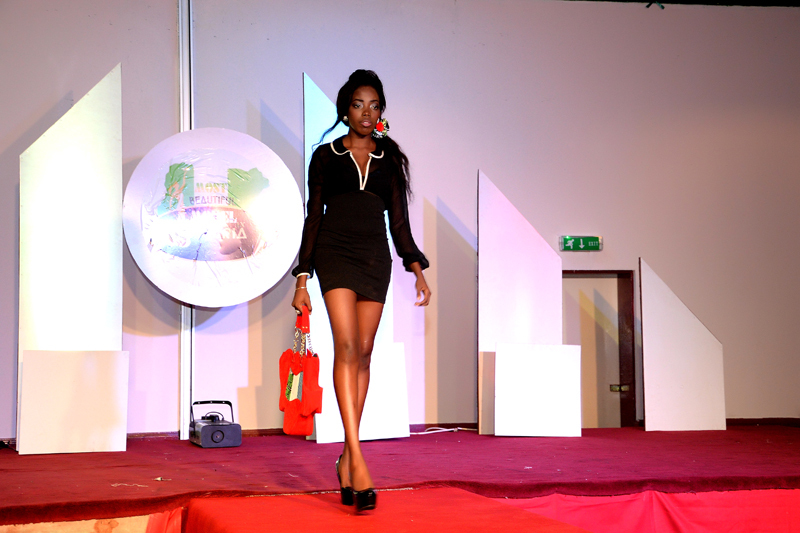 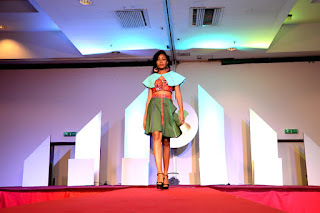 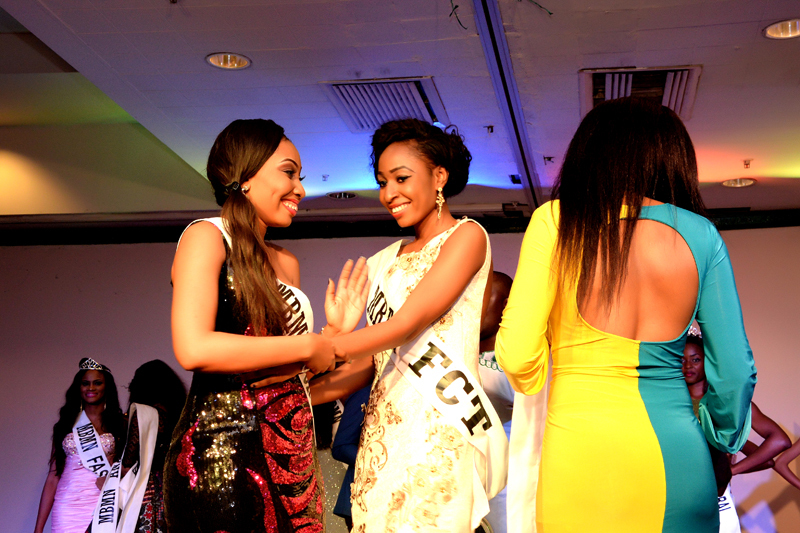 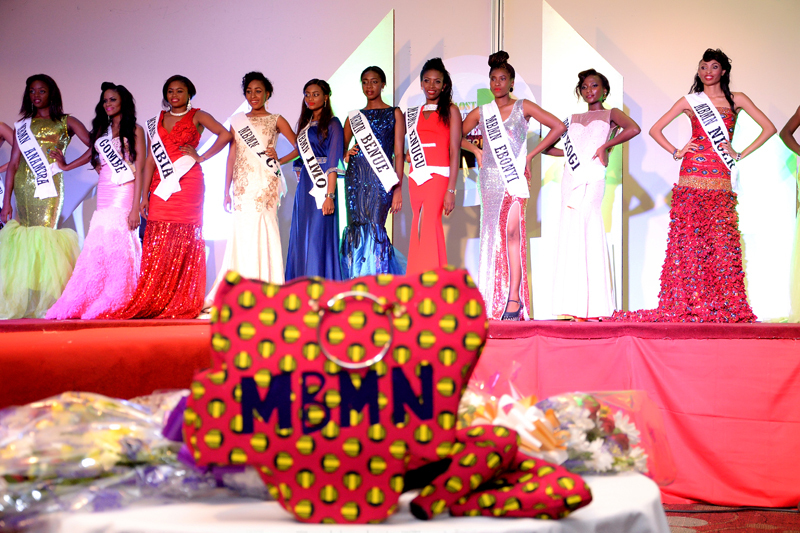 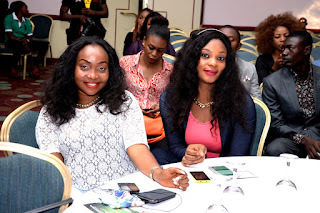 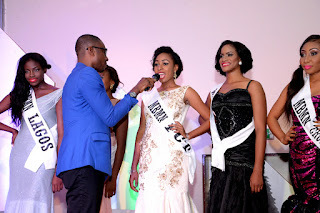 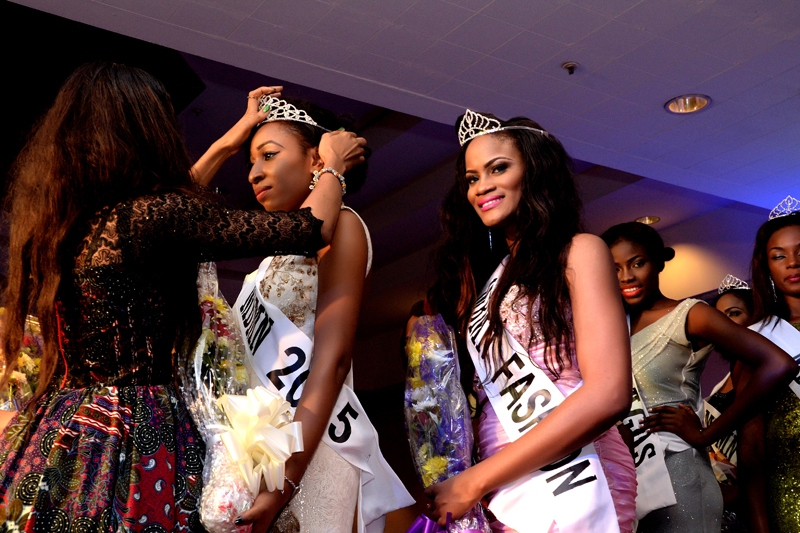 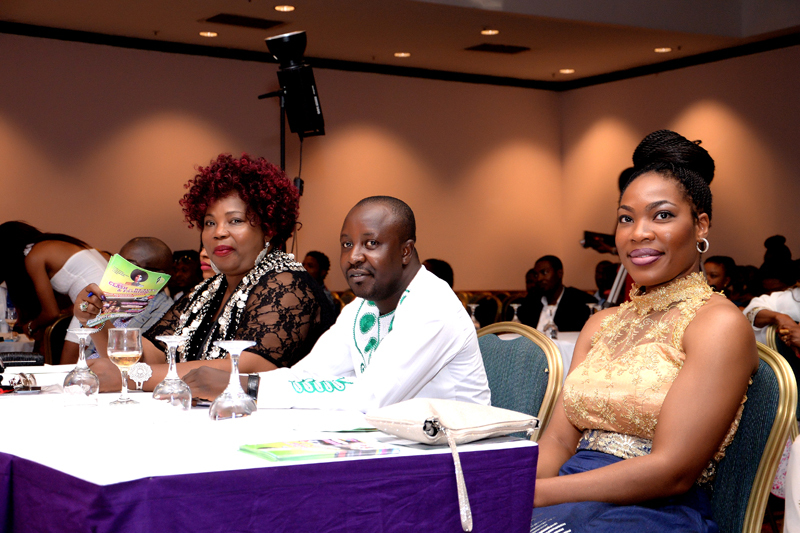 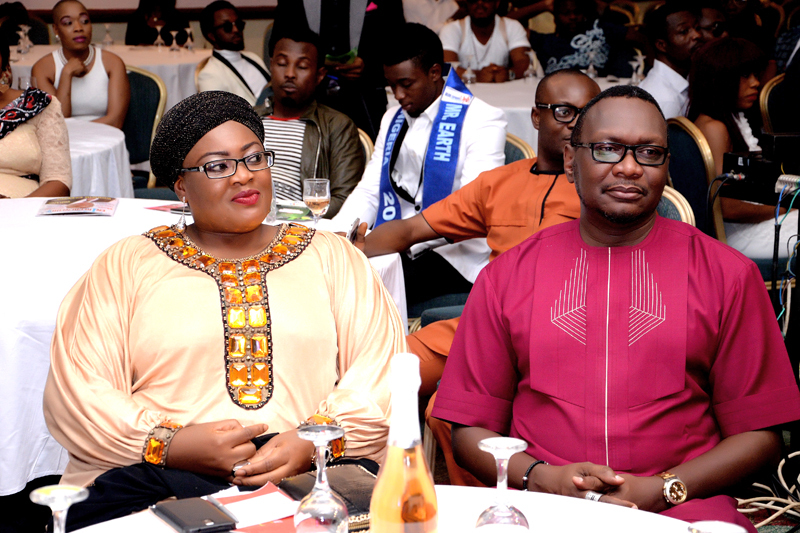 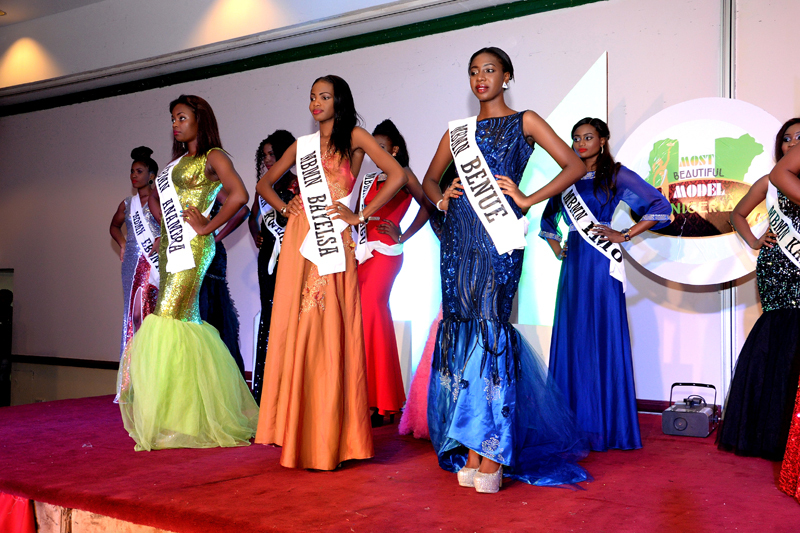 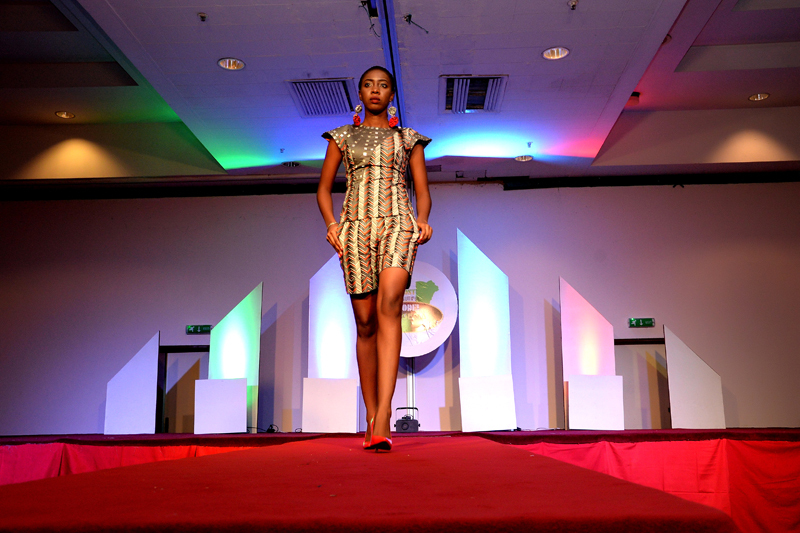 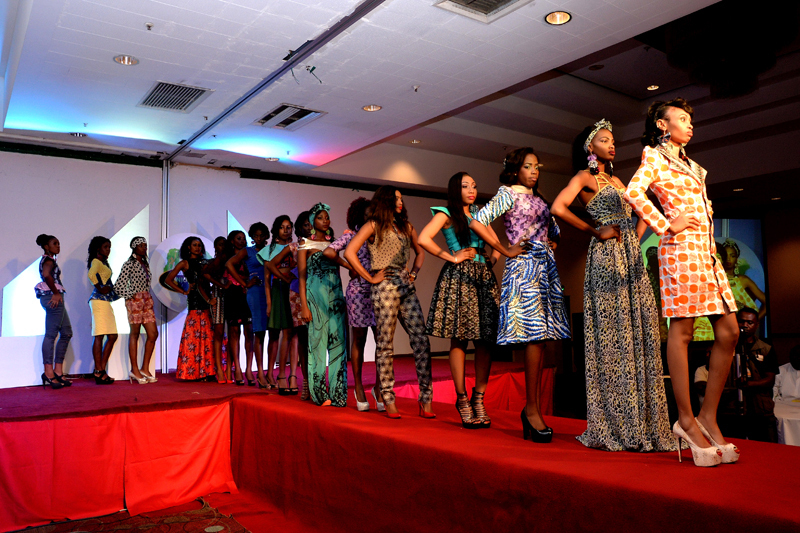 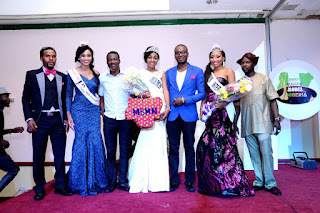 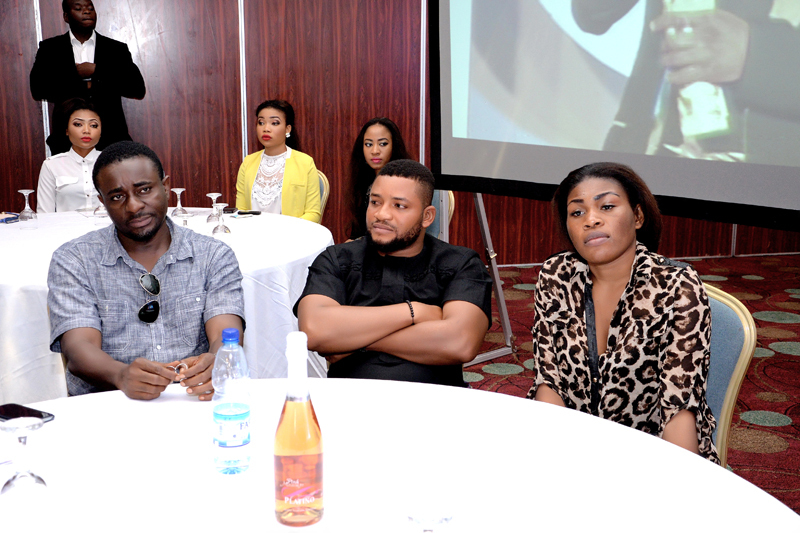 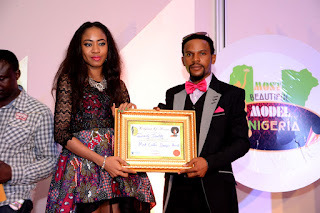 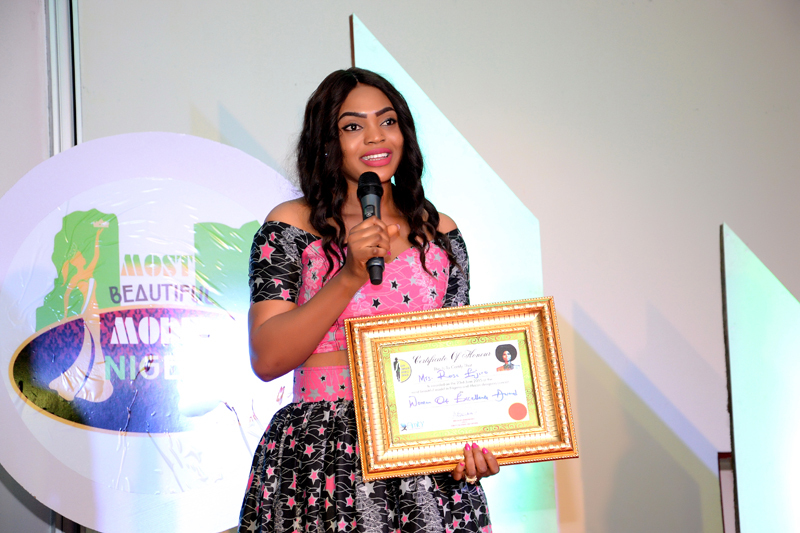 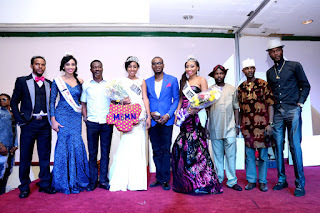 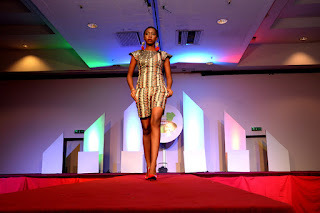 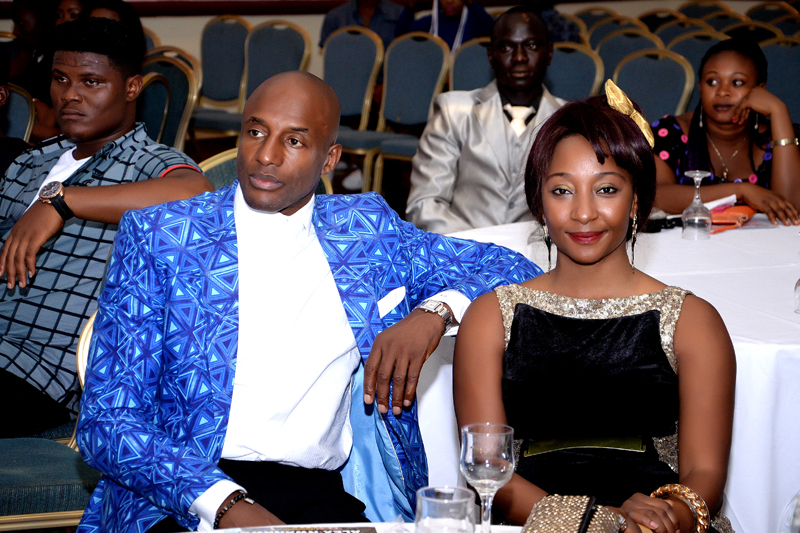 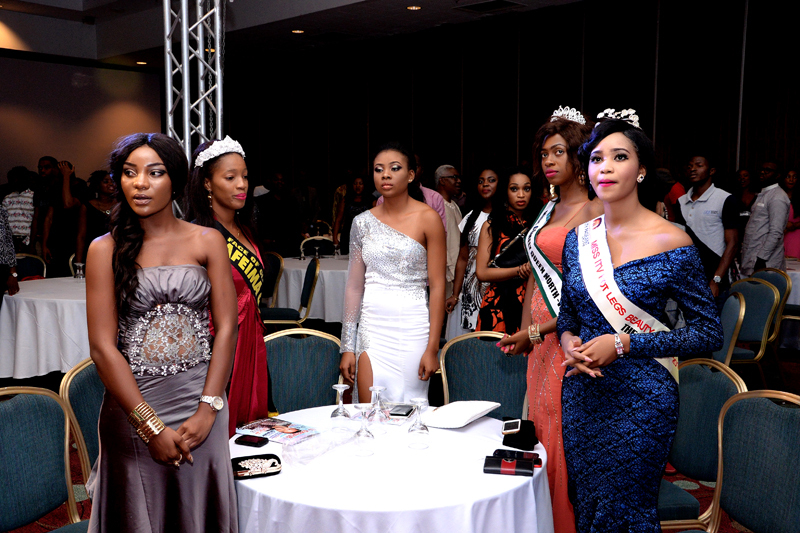 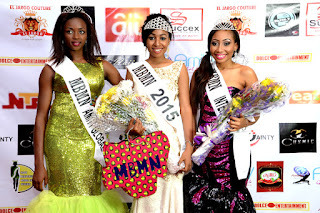 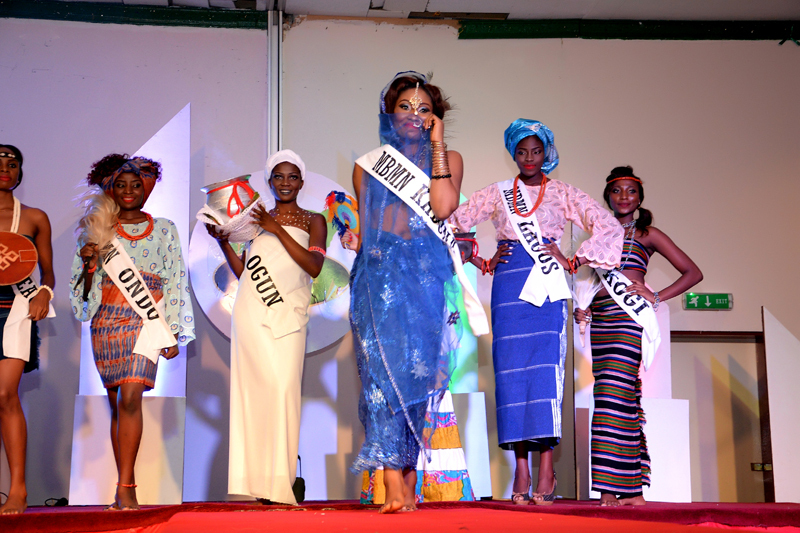 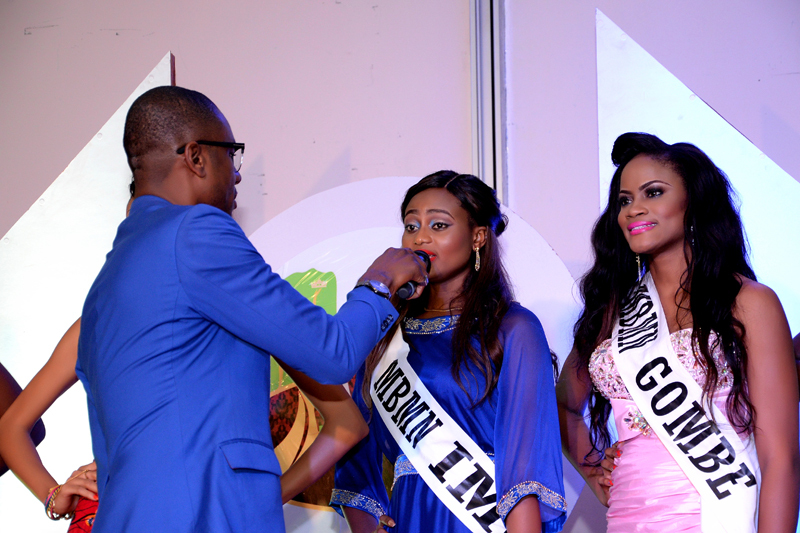 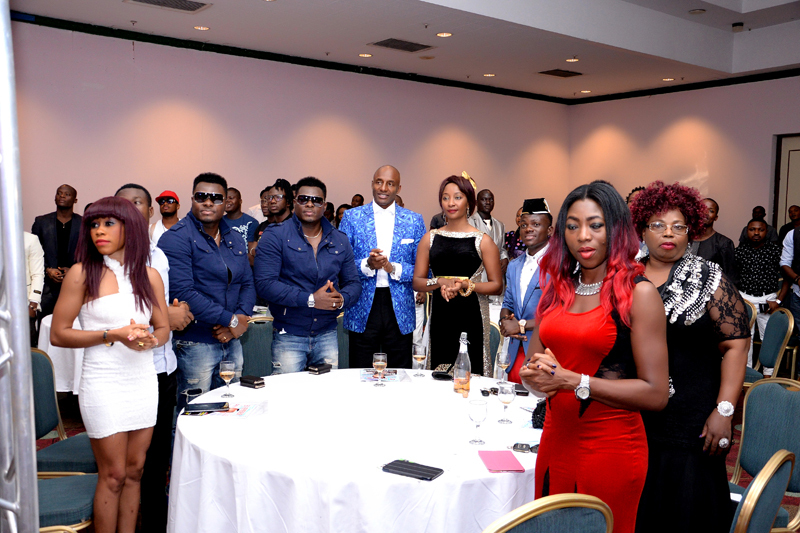 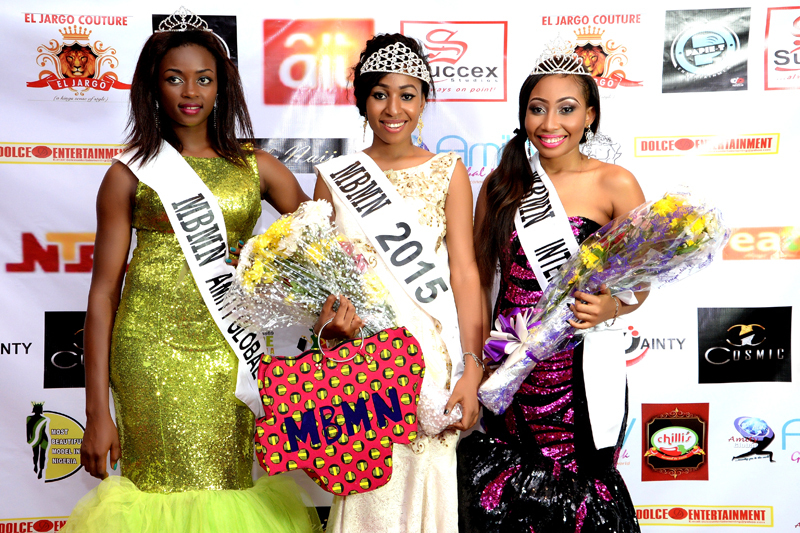 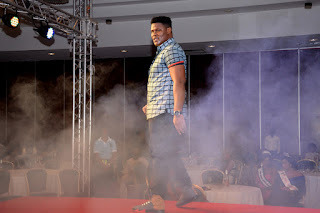 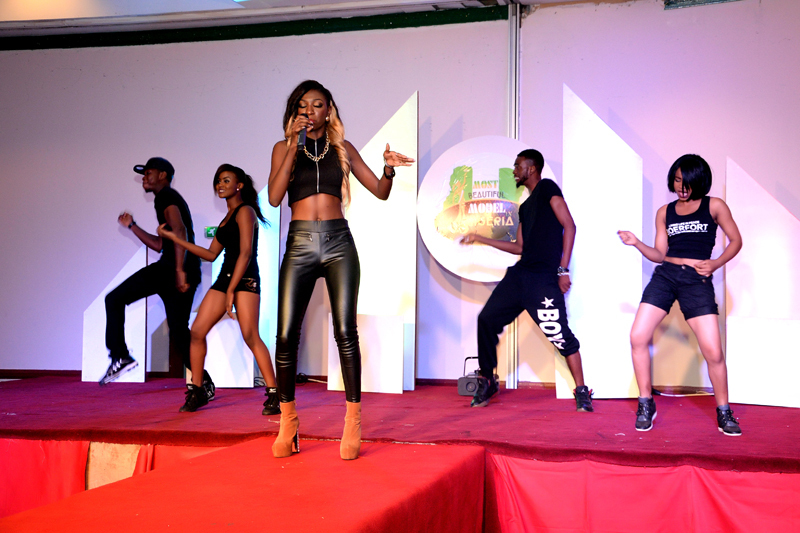 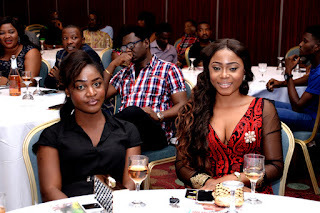 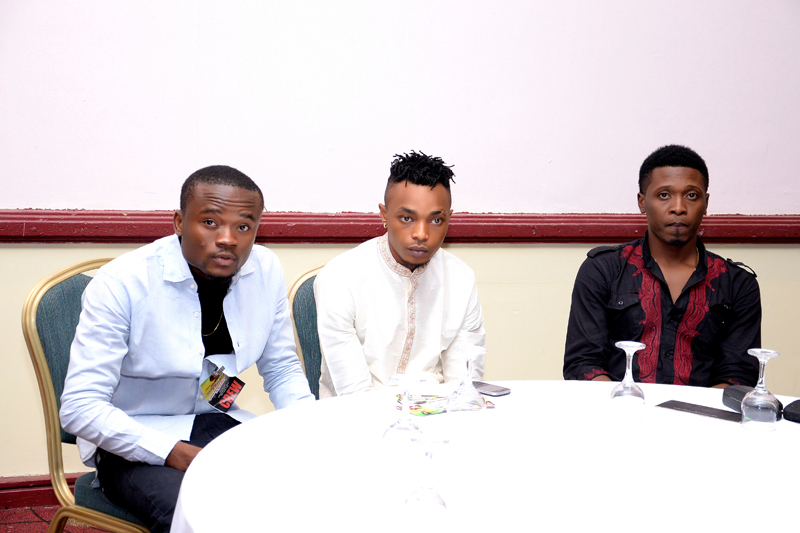 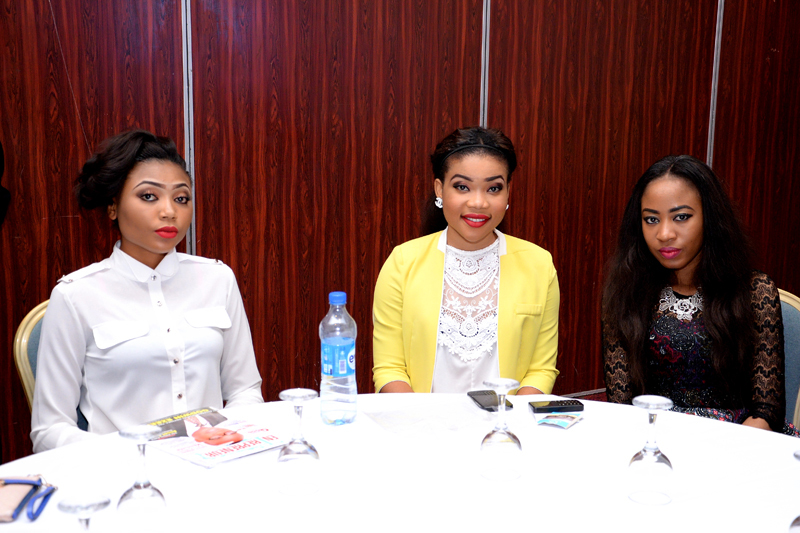 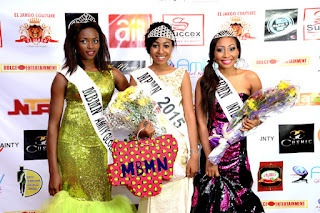 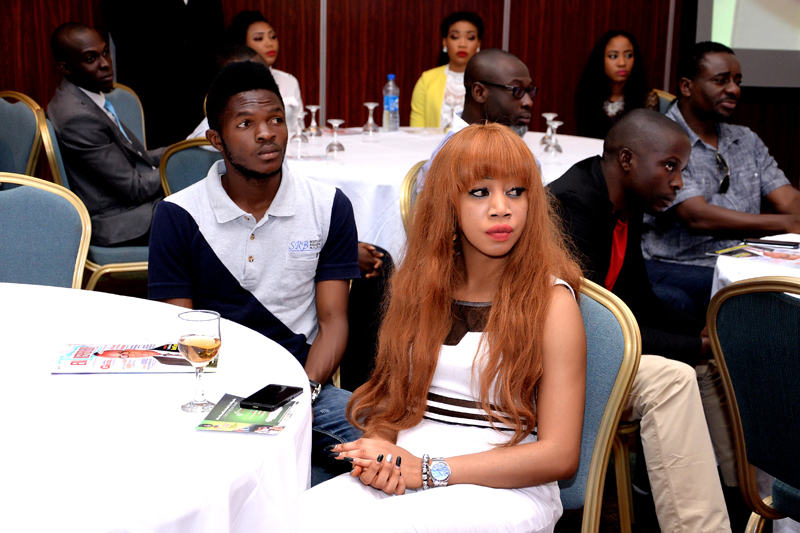 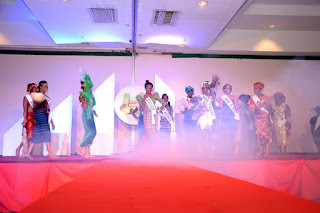 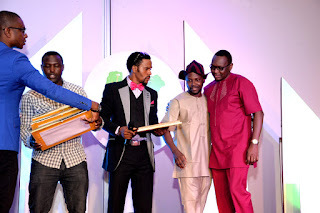 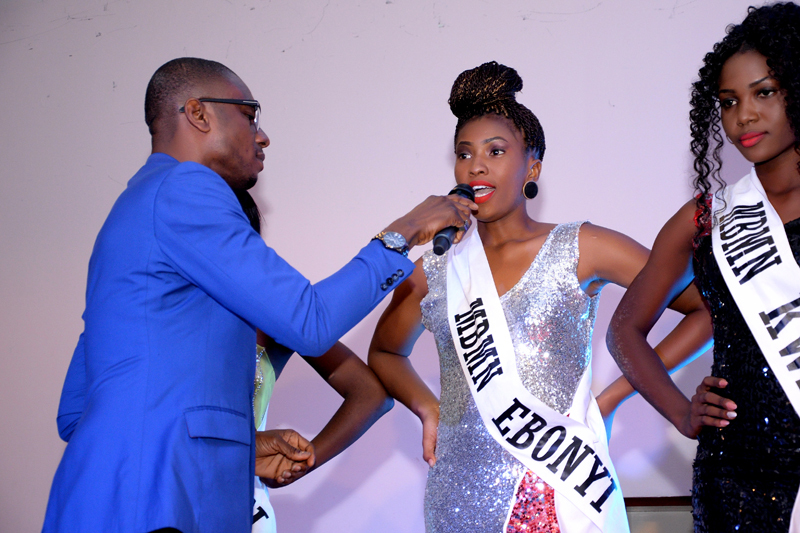 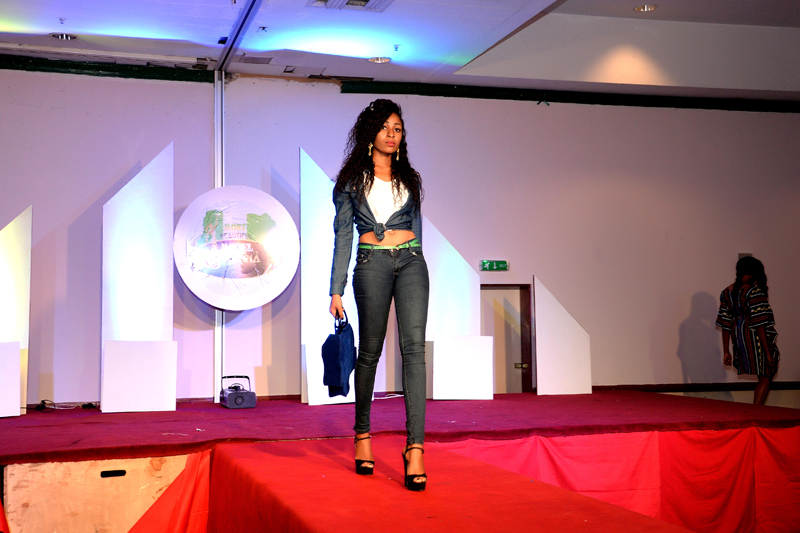 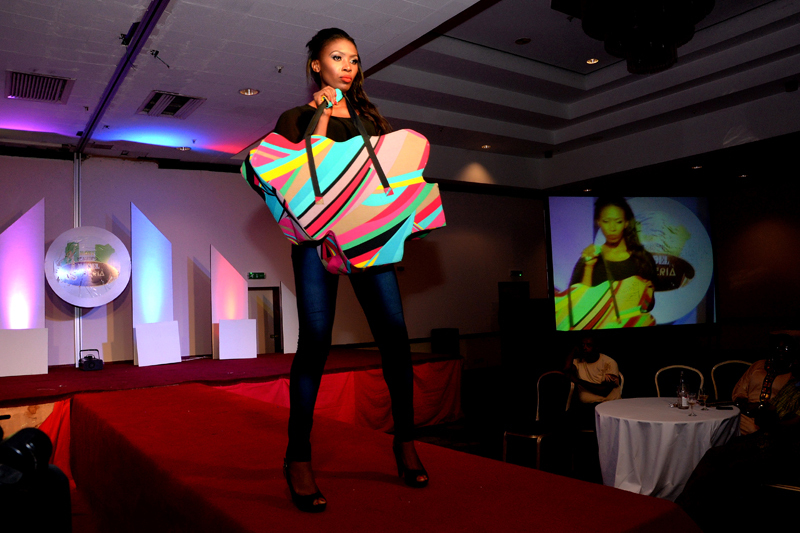 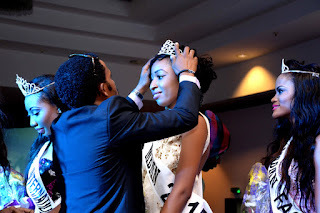 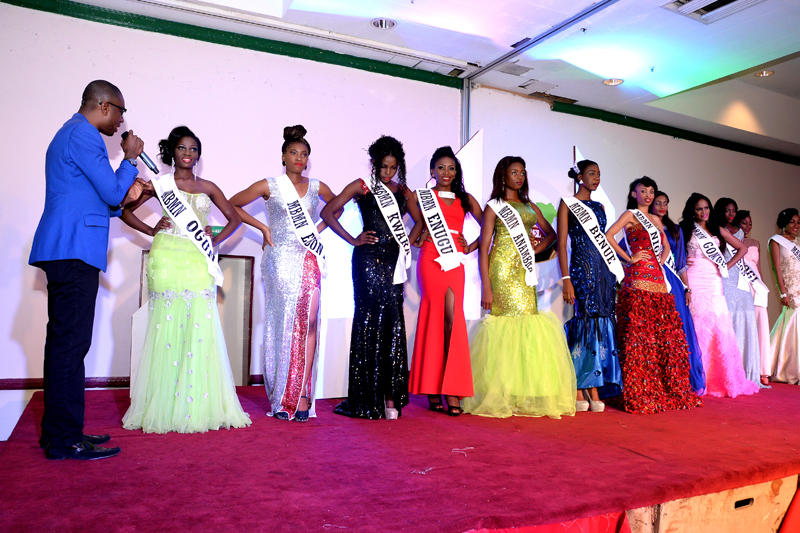 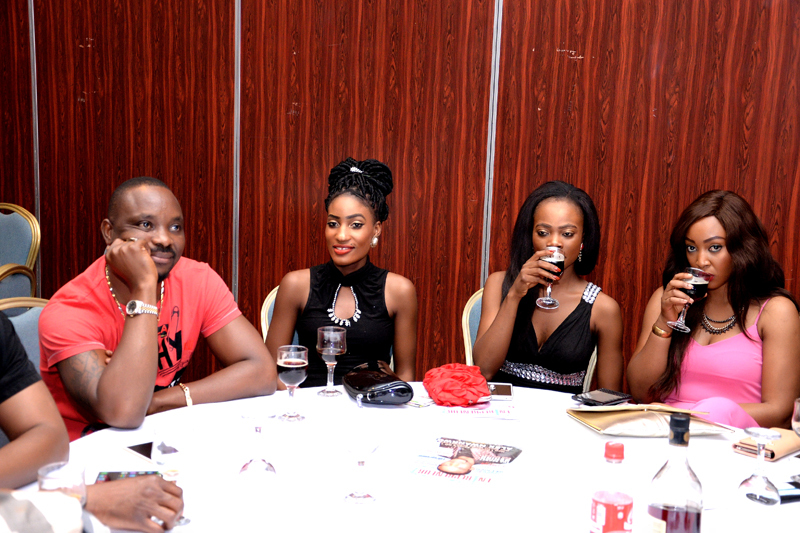 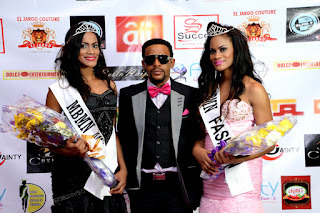 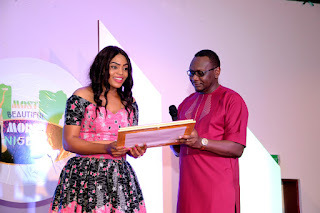 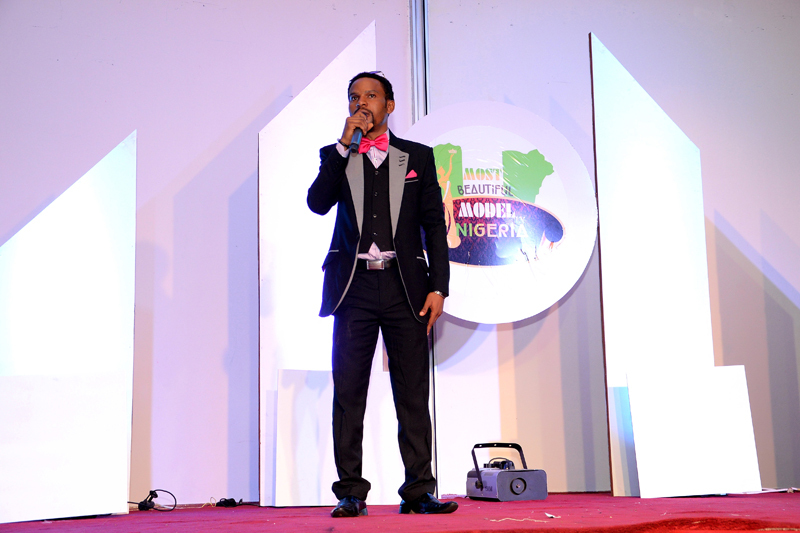 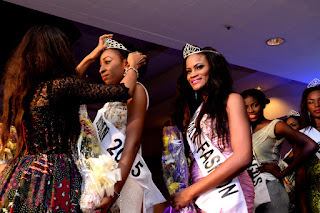 It was indeed a historical event as the much anticipated models' contest took centre stage on June 13, 2015 at Sheraton Hotels, Abuja. 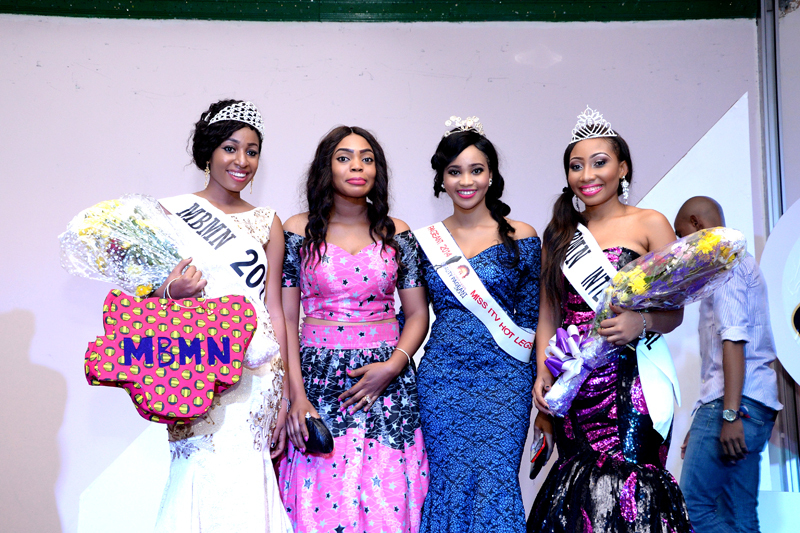 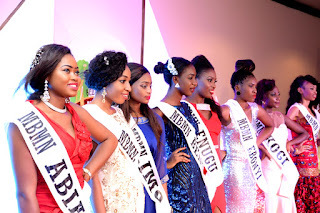 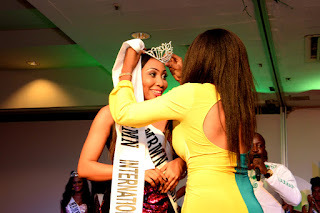 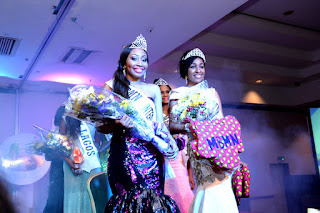 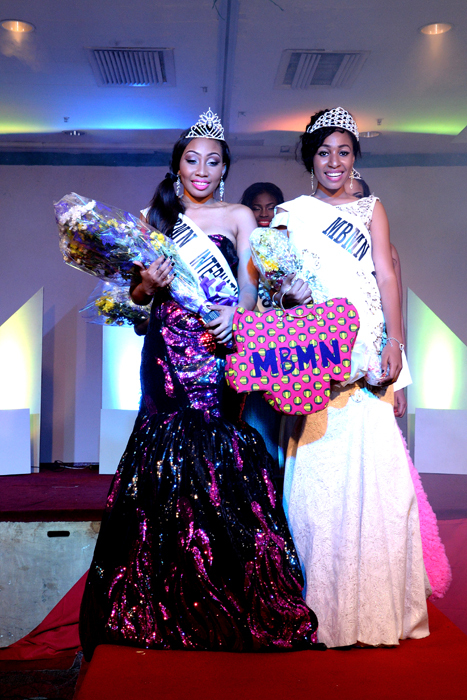 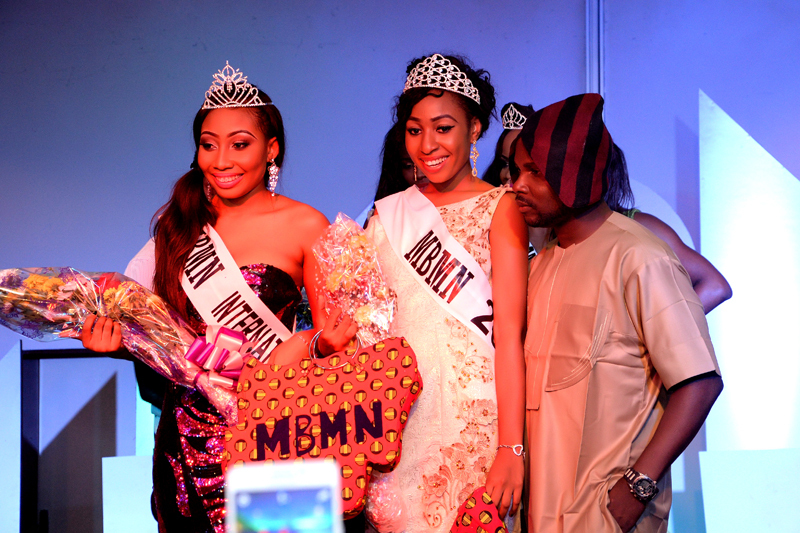 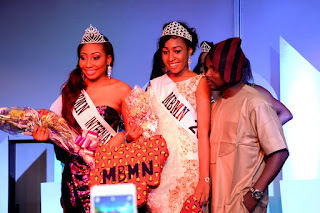 The 20-year-old Jennifer from Anambra State was crowned Most Beautiful Model In Nigeria while Sandra Bassey from Akwa Ibom emerged Most Beautiful Model In Nigeria International. 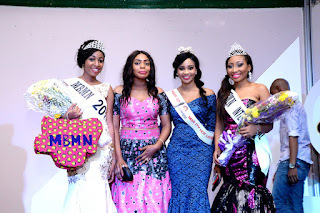 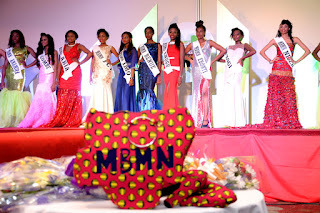 Other winners are Osasa Ogunbor - Most Beautiful Model In Nigeria Fashion; Osato Ogunbor - Most Beautiful Model In Nigeria Ambassador, Ezinne Miracle Azuaru - MBMN Top Model and Victoria -Face of Amity Global Network. 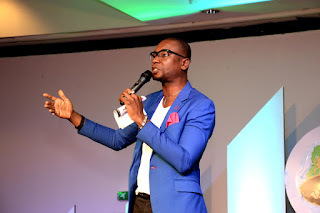 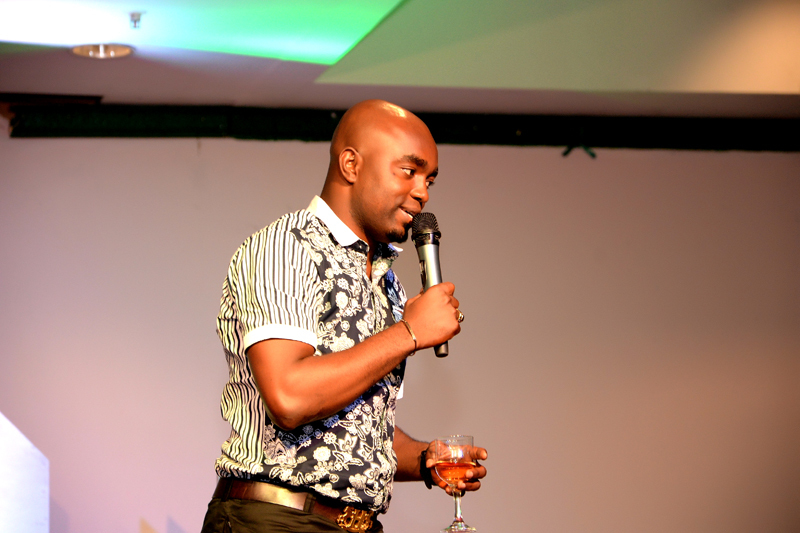 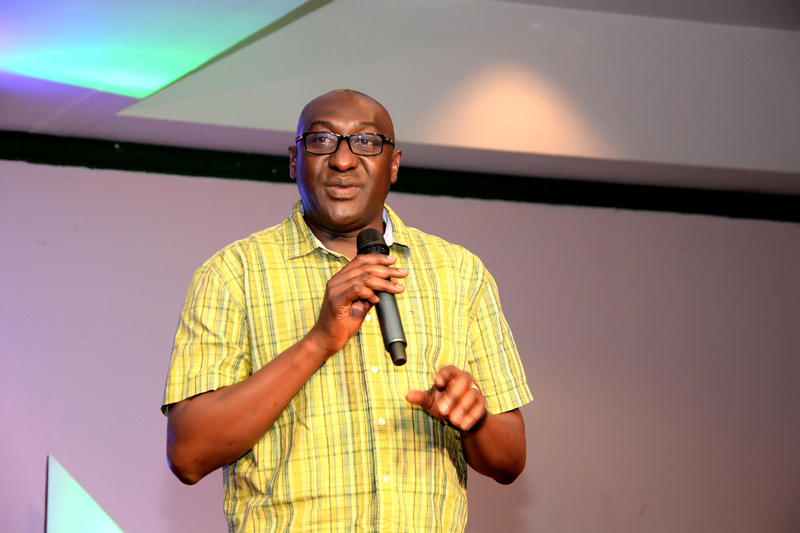 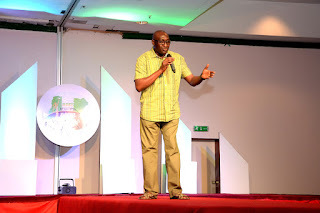 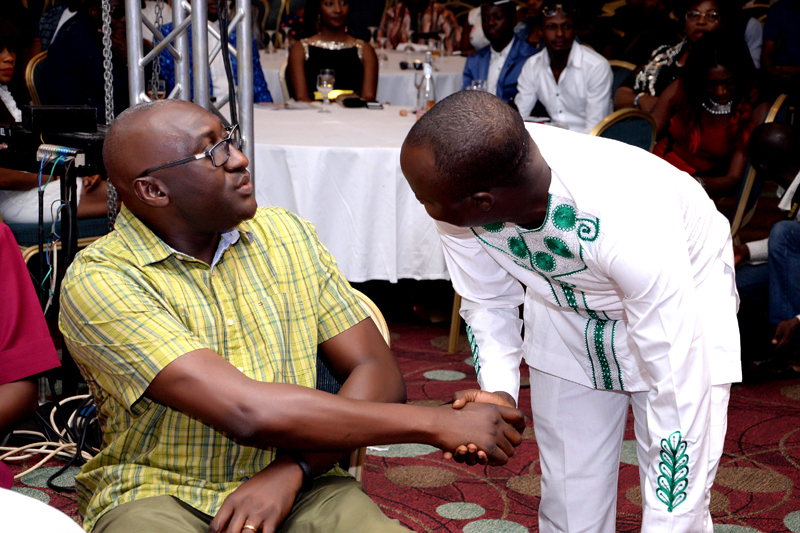 Speaking at the event, Alex Nwankwo (AlexReports), the project director said he accredit the success of the show to God as he had no major sponsor. 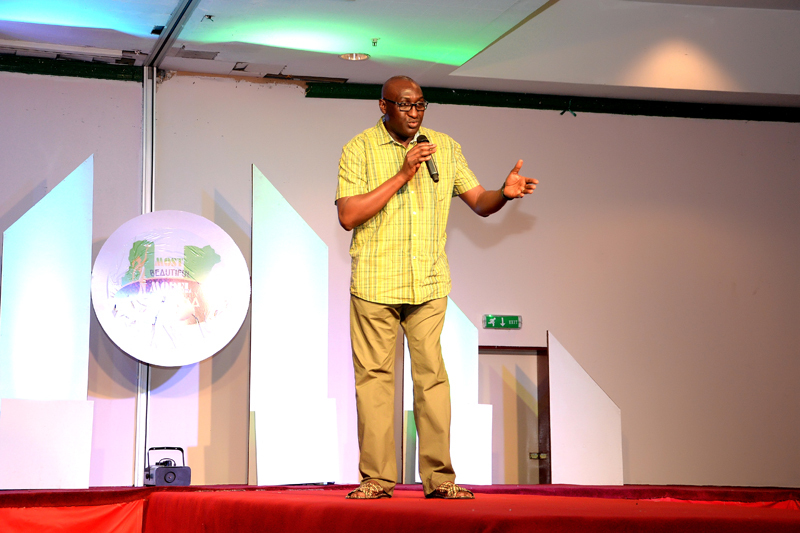 He stressed that, the National Orientation Agency was also supportive to ensure the impressive staging of the maiden edition of the show. 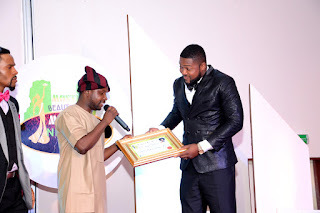 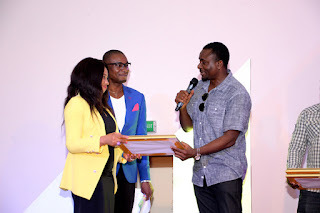 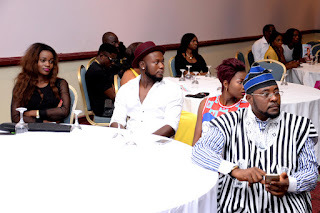 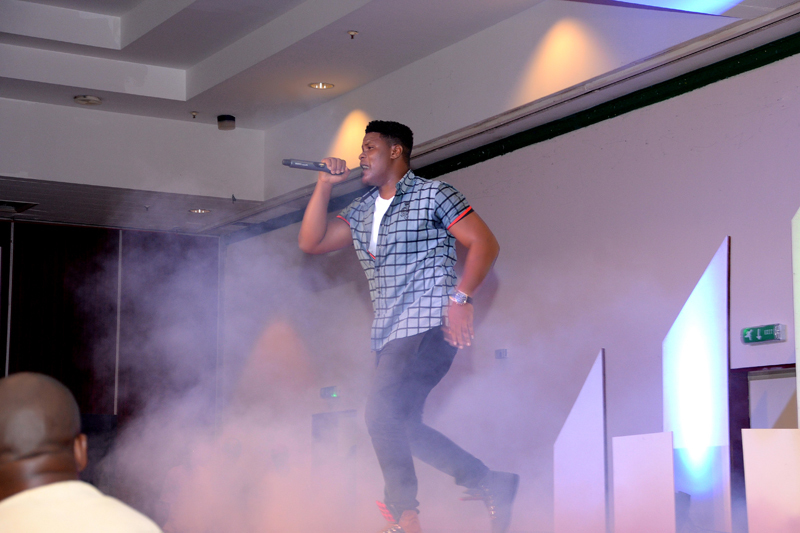 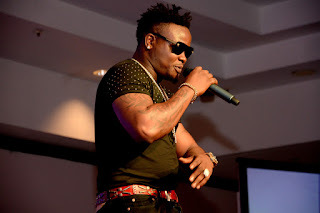 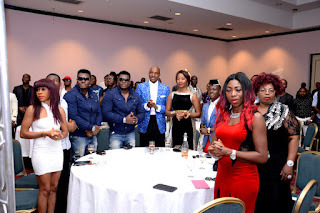 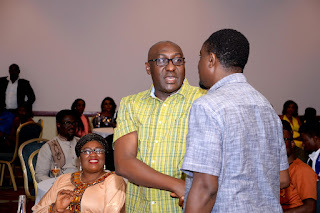 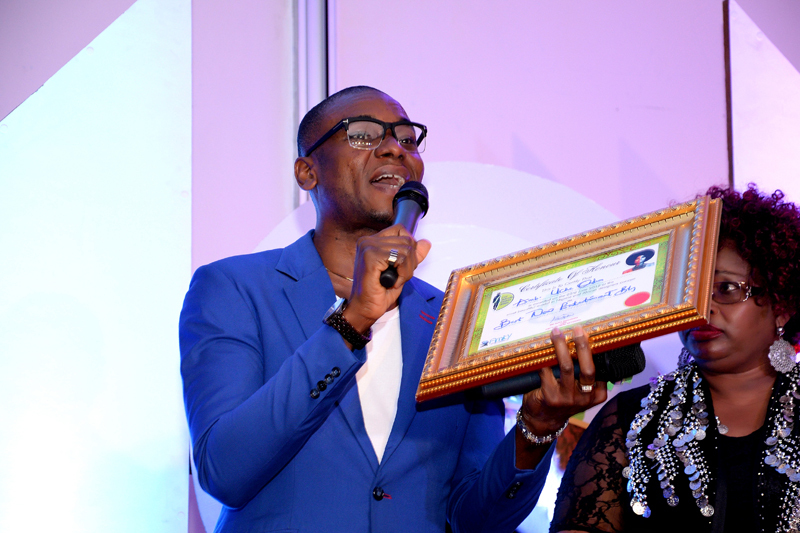 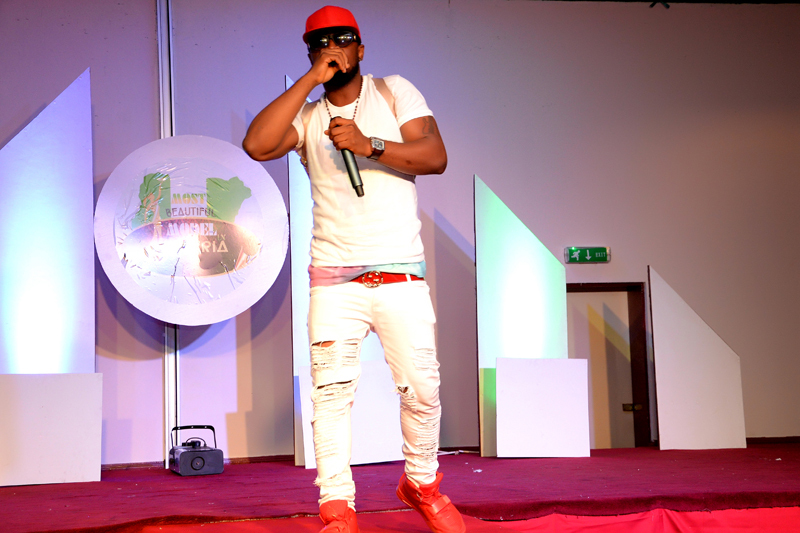 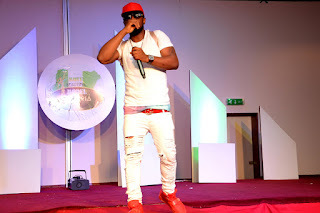 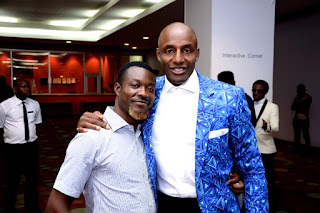 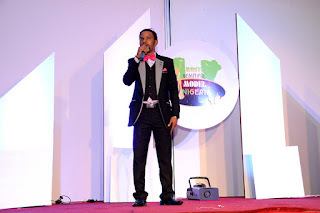 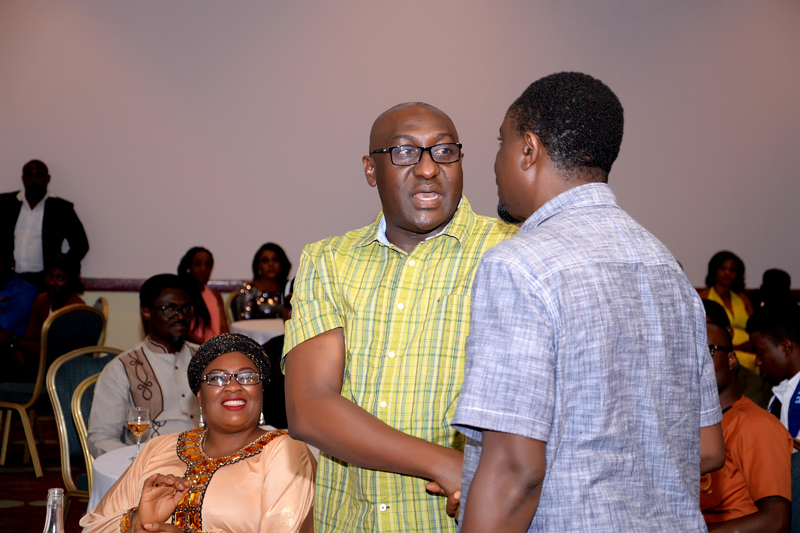 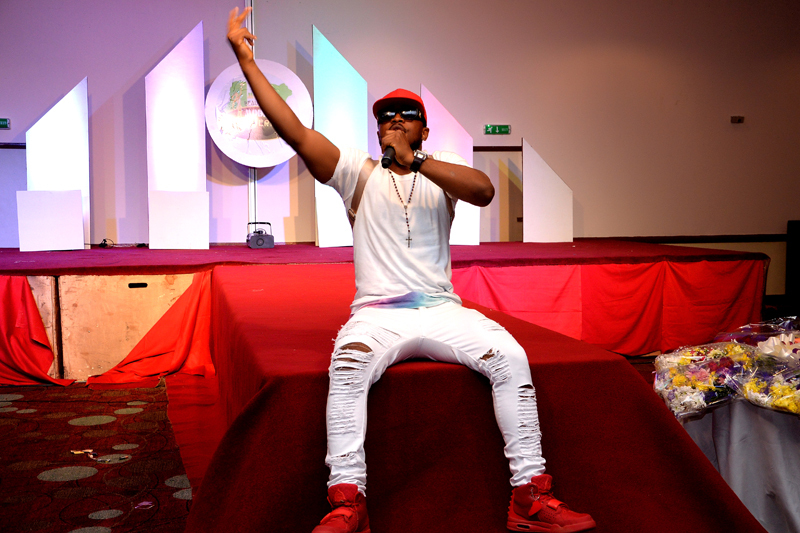 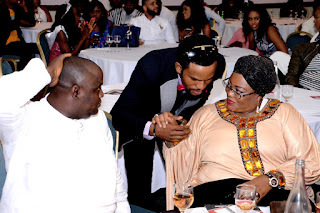 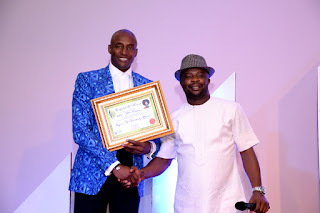 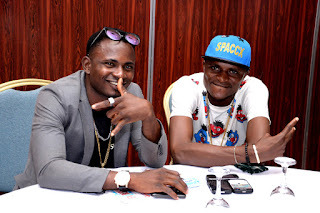 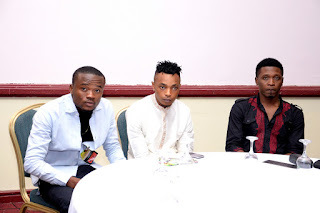 The popular blogger commended those who came to the event and promised not to disappoint his teeming fans and audience on his quest to move the project from this stage to a progression in the direction of increasing perfection. Several dignitaries who attended the event include the director general of National Orientation Agency, Mr Mike Omeri; PMAN governor, Mr Collins Adeyemi; Hon Tony NwuluLagos of the House Of Representatives, Ekiti State governor's brother, Isaac Fayose; Nigeria's Sports ambassador, Amb John Fashanu; CEO Love & Relate (MC of Event), Amb Utchay Odims; Amb Rachel Bakam of Trends & Rachel TV; president of Actors Guild Of Nigeria, Emeka Ike and the chairman, Actors Guild Of Abuja, Mr Agility. 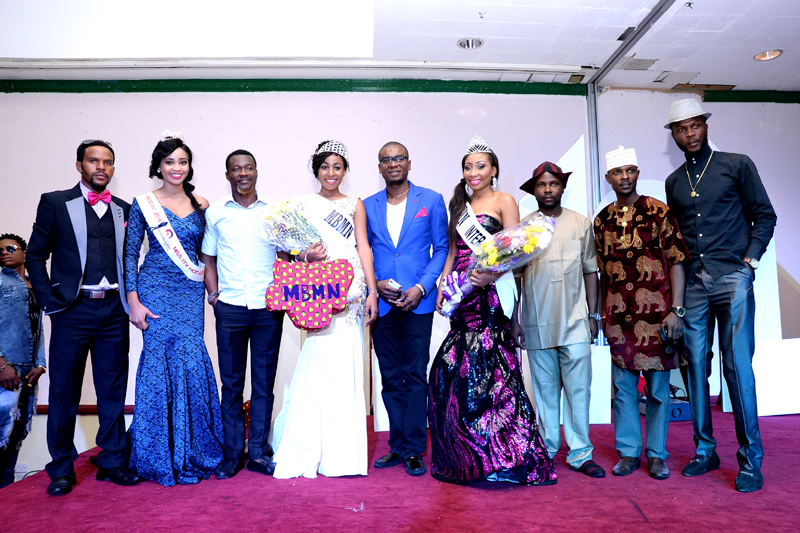 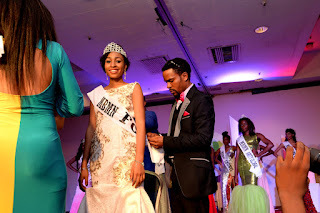 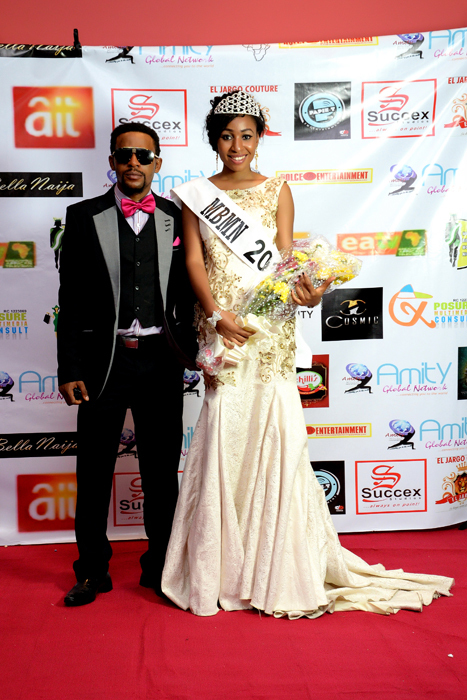 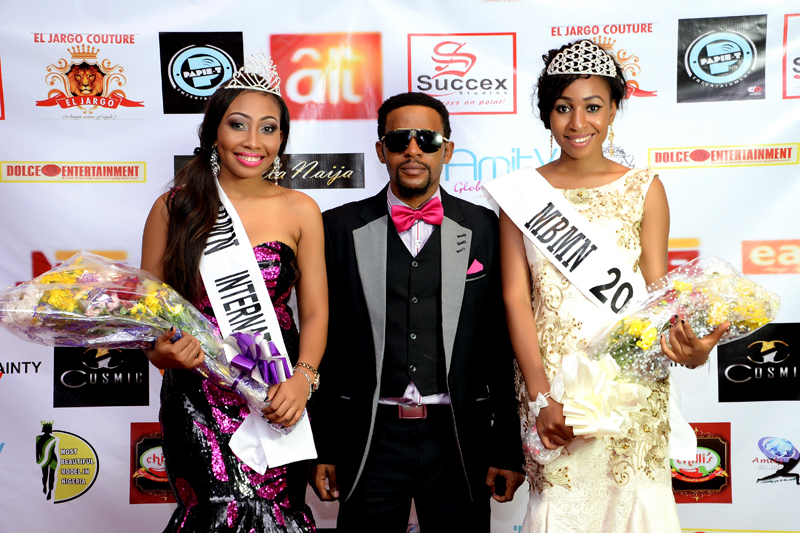 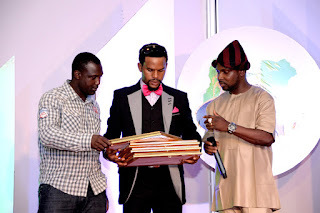 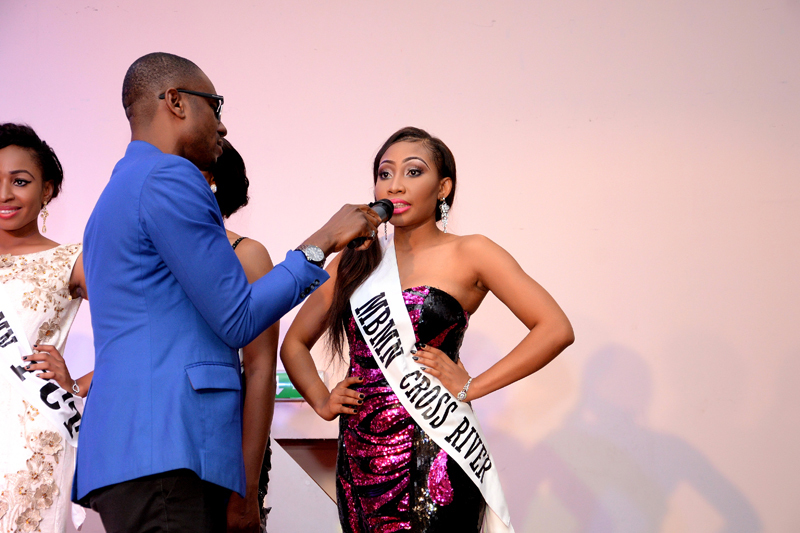 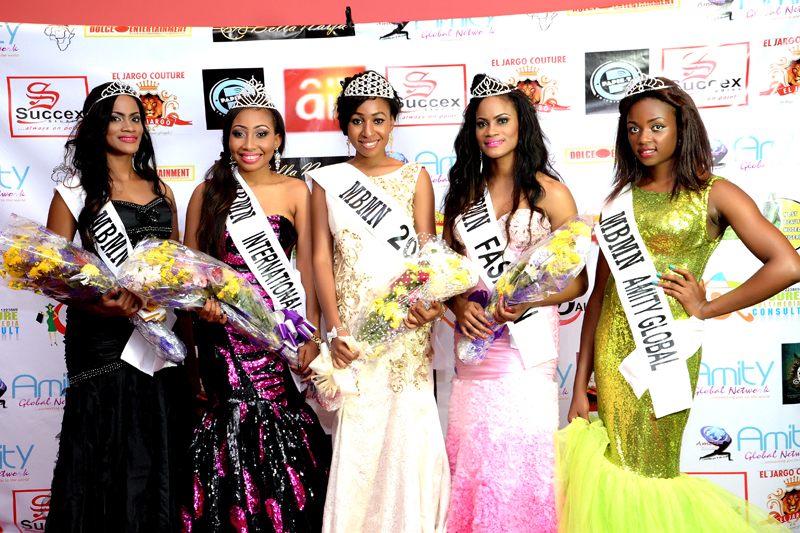 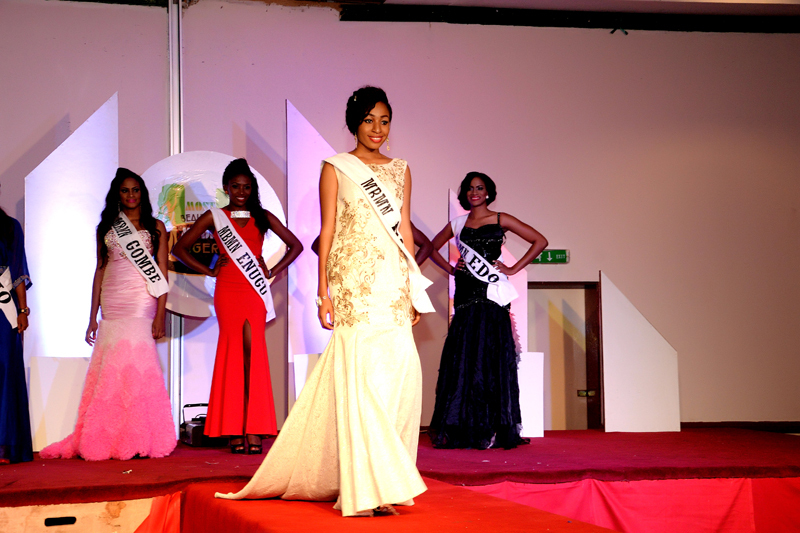 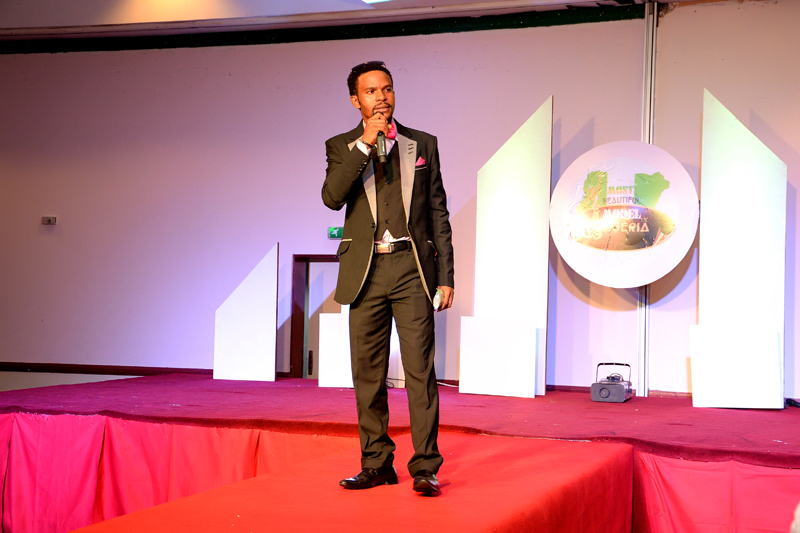 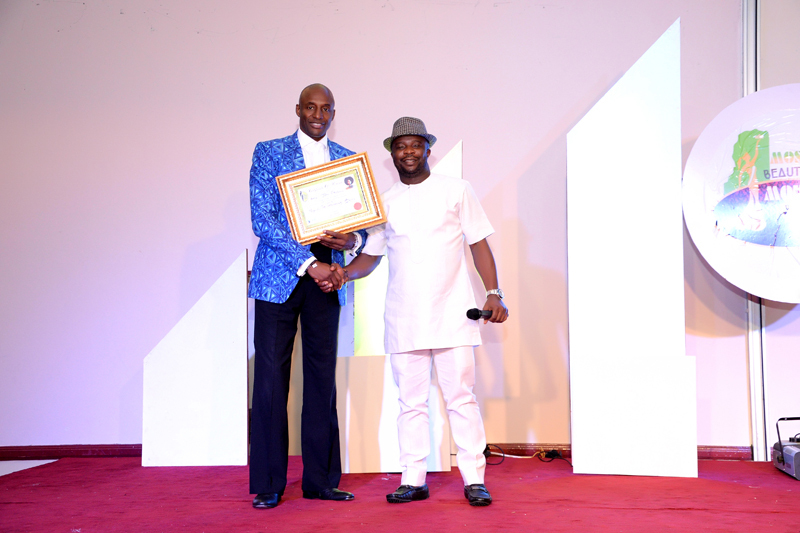 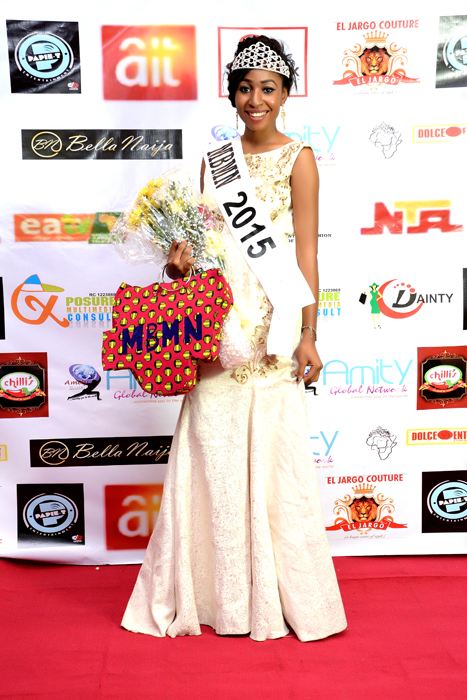 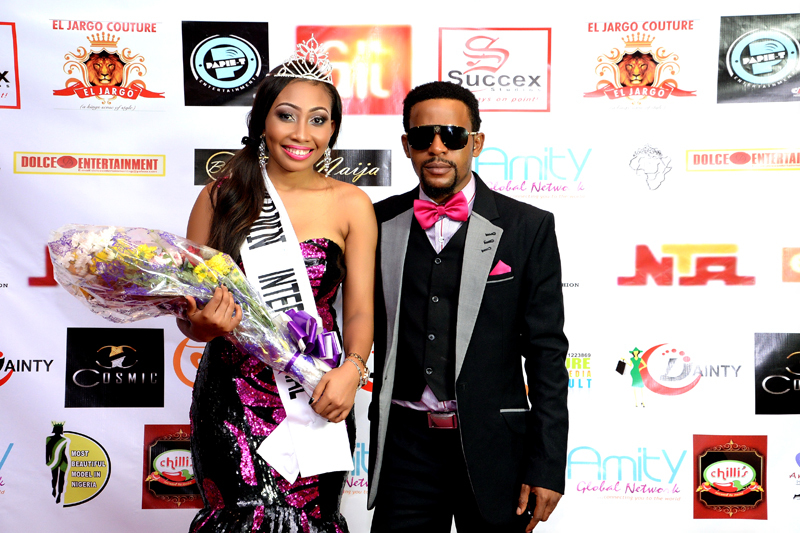 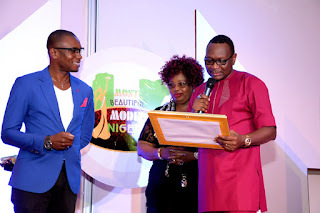 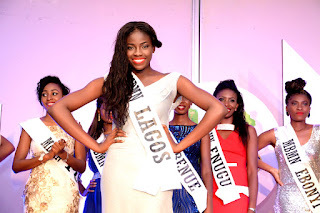 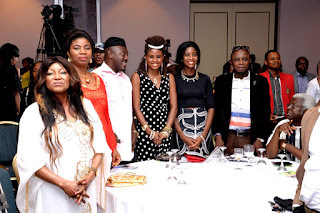 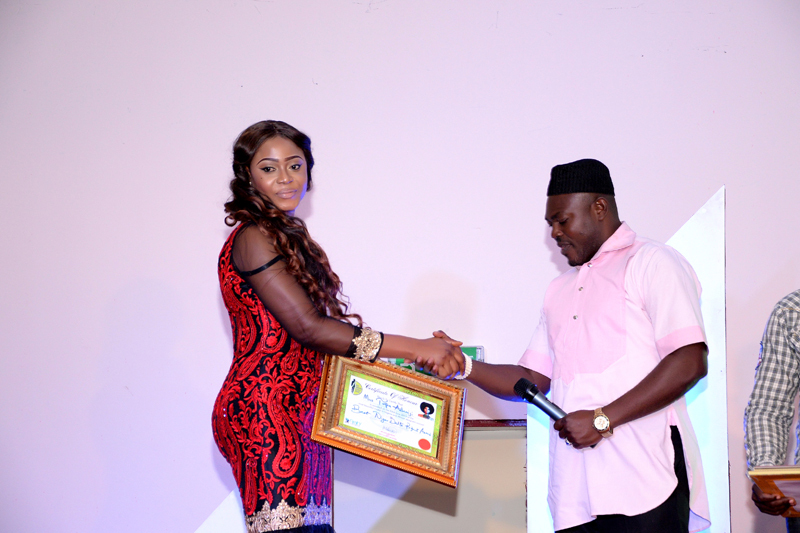 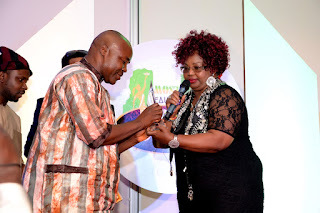 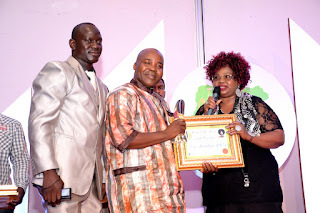 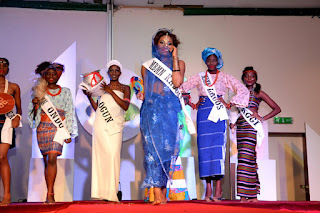 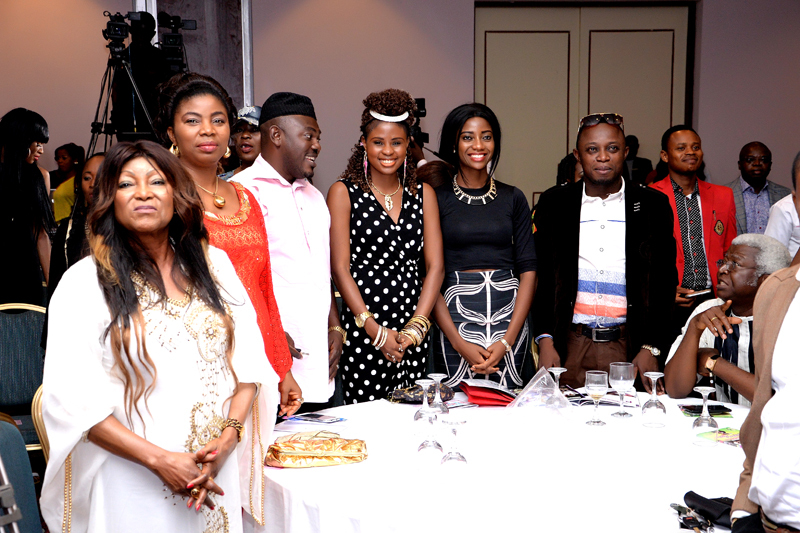 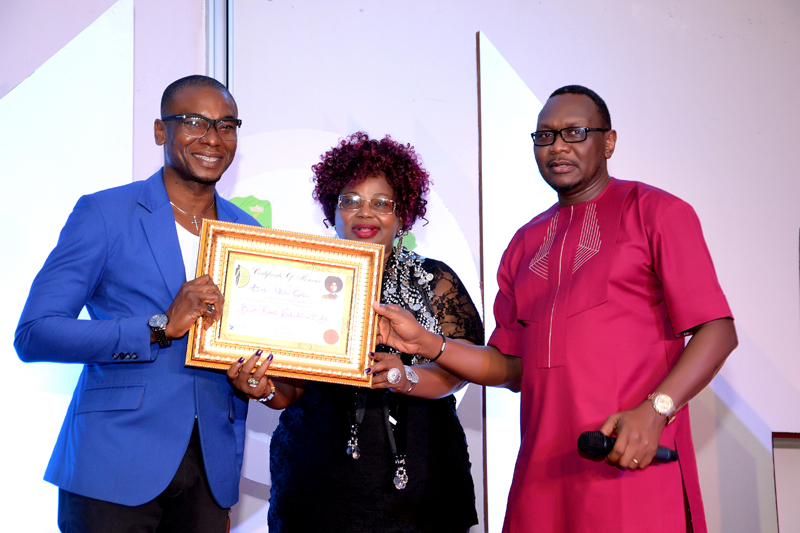 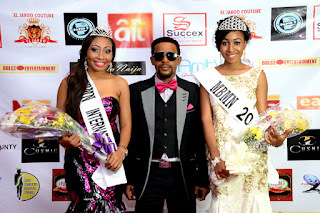 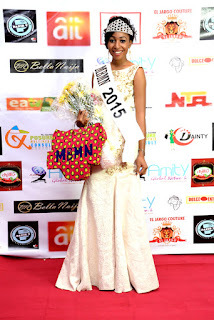 The president, Association Of Beauty Pageants & Fashion Exhibition Organisers of Nigeria, Hon. Ejiro Okpihwo, was also present as the head of event of the show. 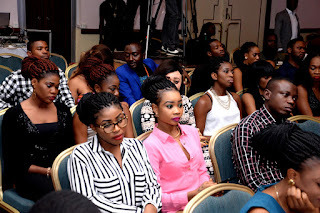 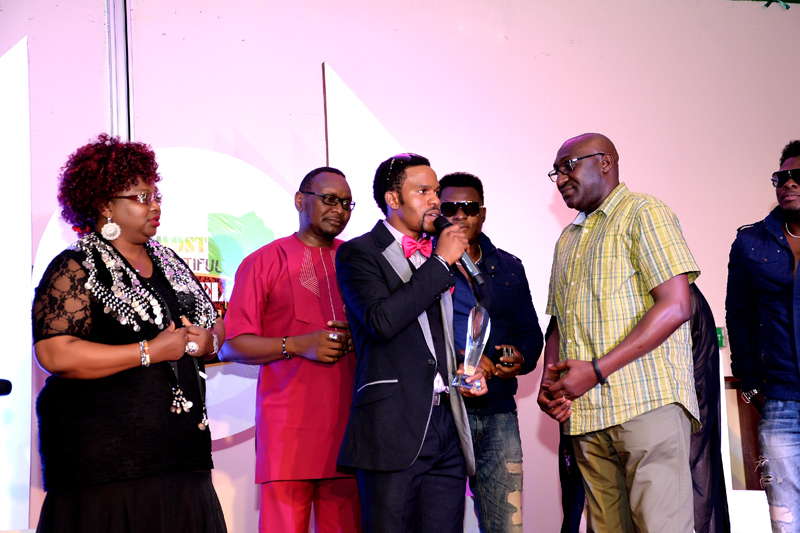 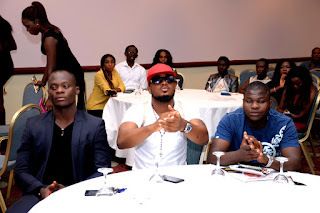 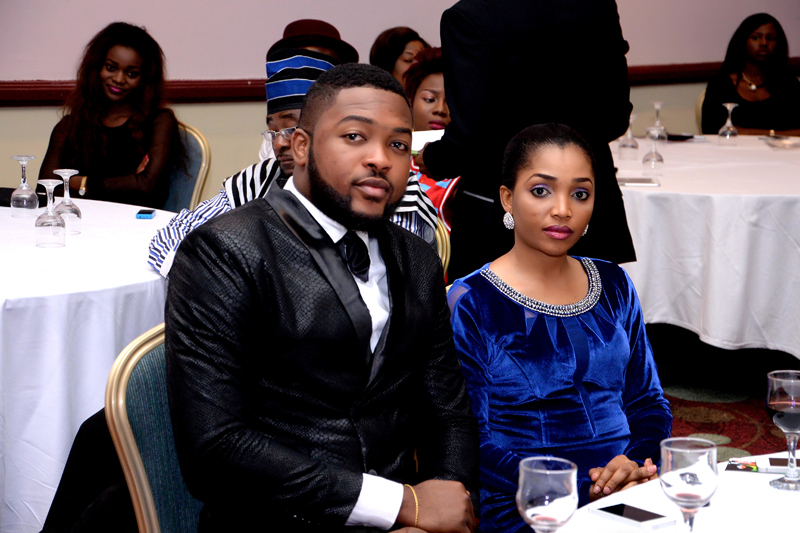 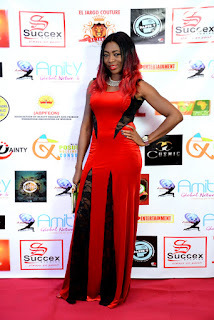 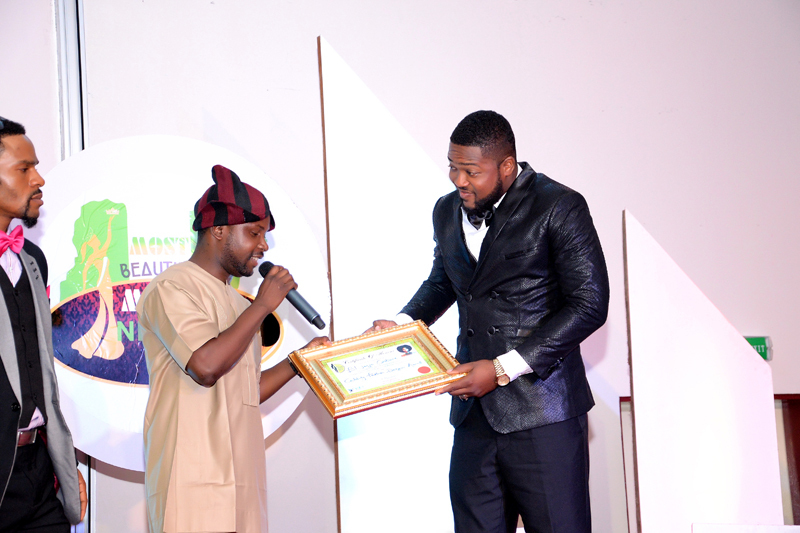 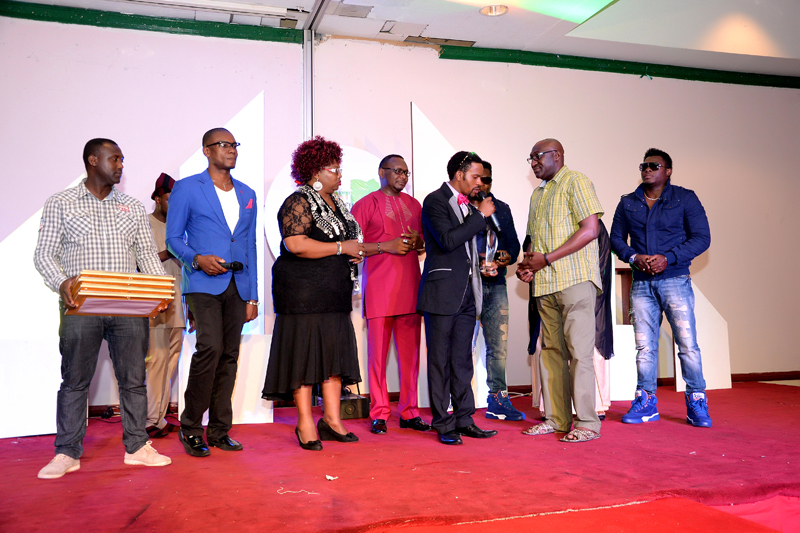 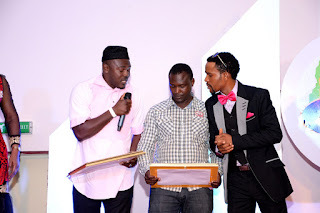 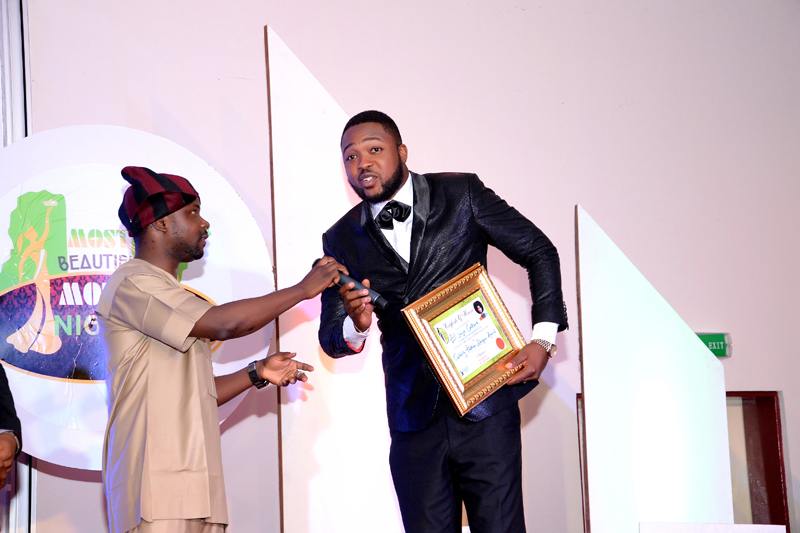 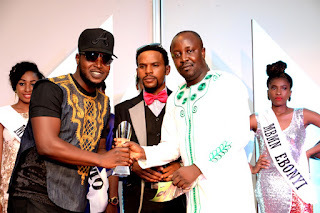 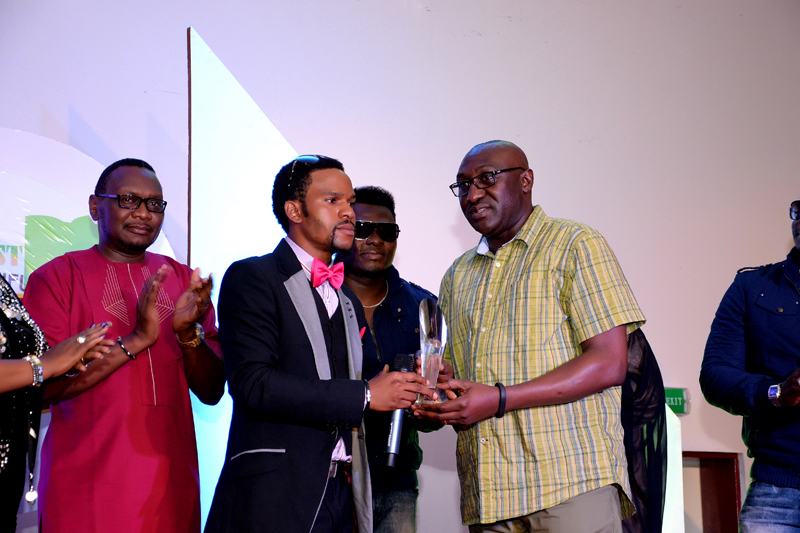 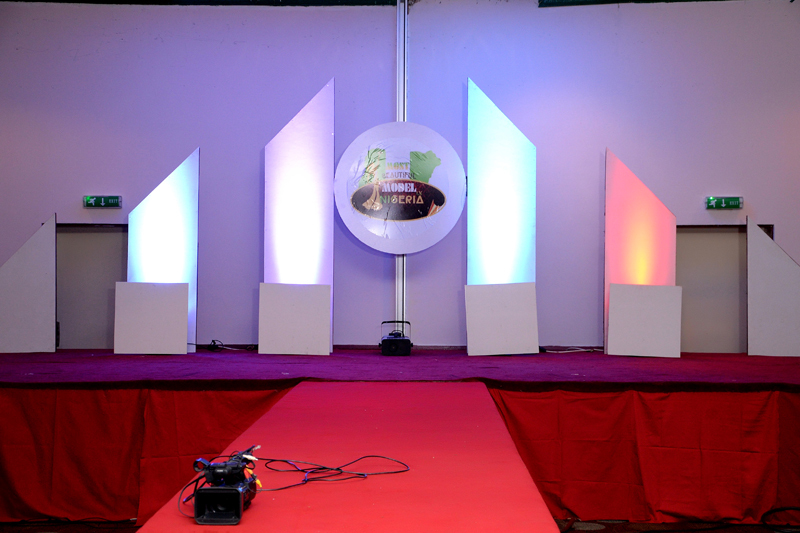 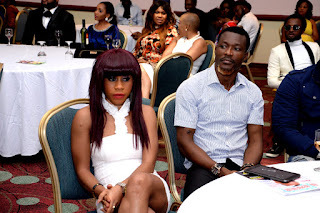 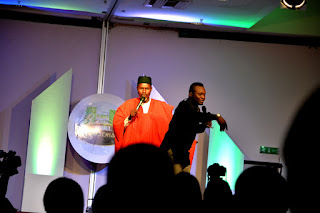 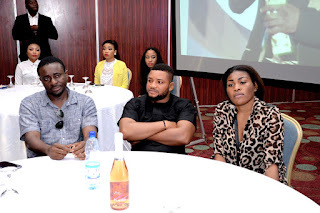 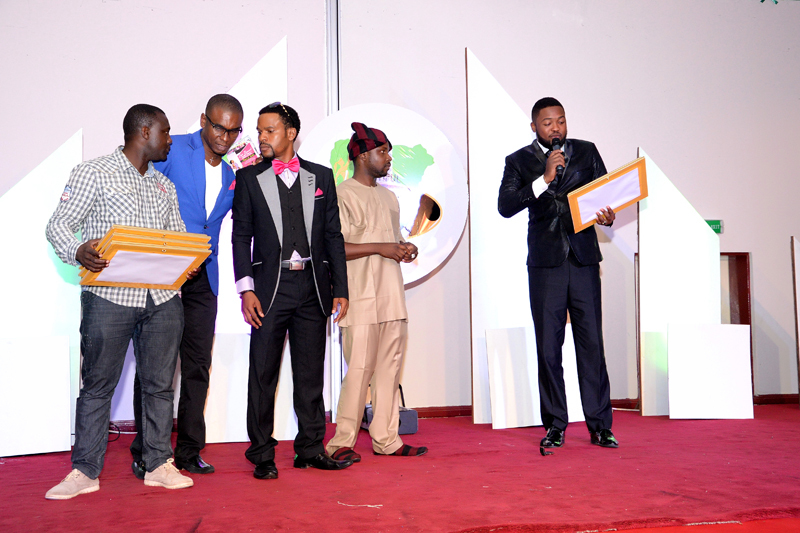 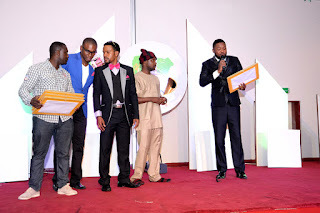 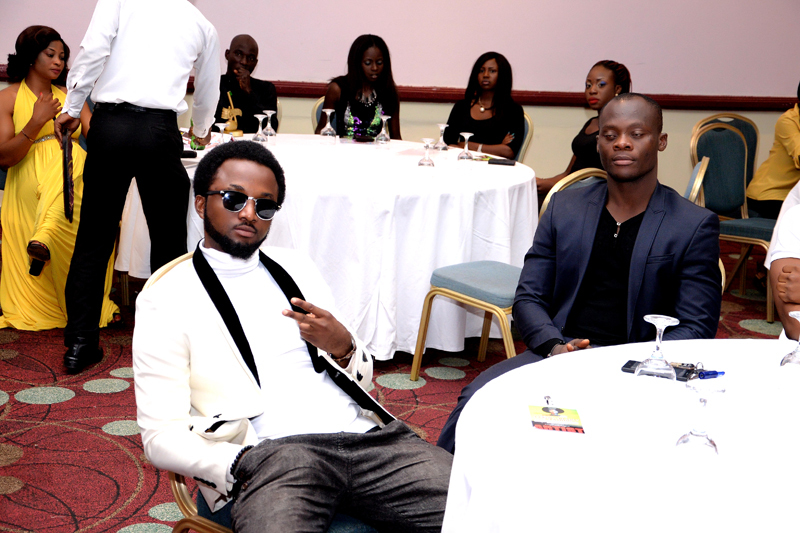 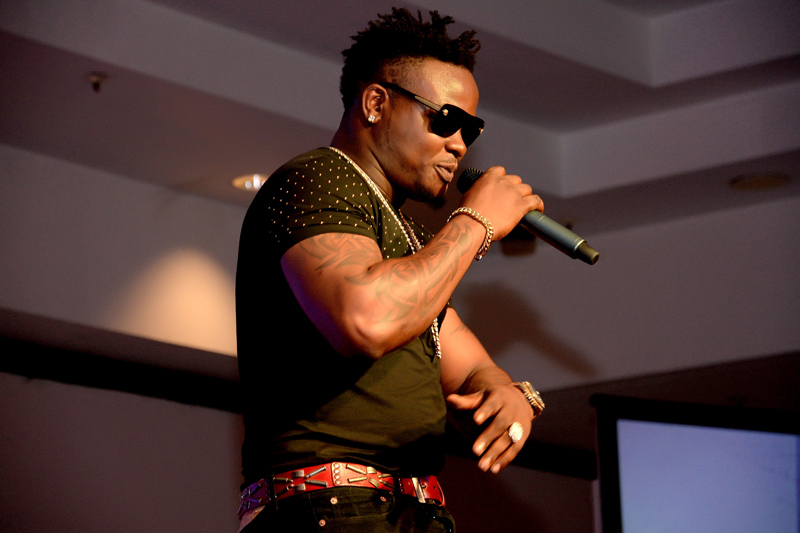 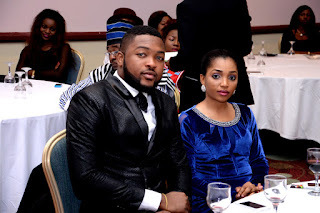 The event was powered by Succex Multi-media and official photographer was Jim Colour Studios.